Melanie originally had no intention of starting a company, but seeing the data that showed that the business landscape for not only blacks, but all minority groups, left room for improvement, it became a resounding call she felt compelled to answer. 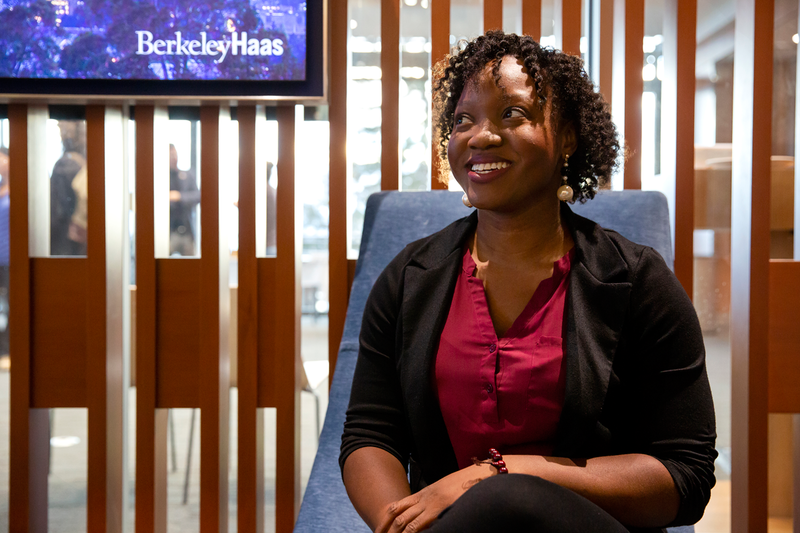 As a black woman in business, who has experienced the impact of a lack of diversity in the workplace first hand, she believed her degrees in business, along with her passion for personal finance, made her uniquely qualified to tackle this issue head-on. 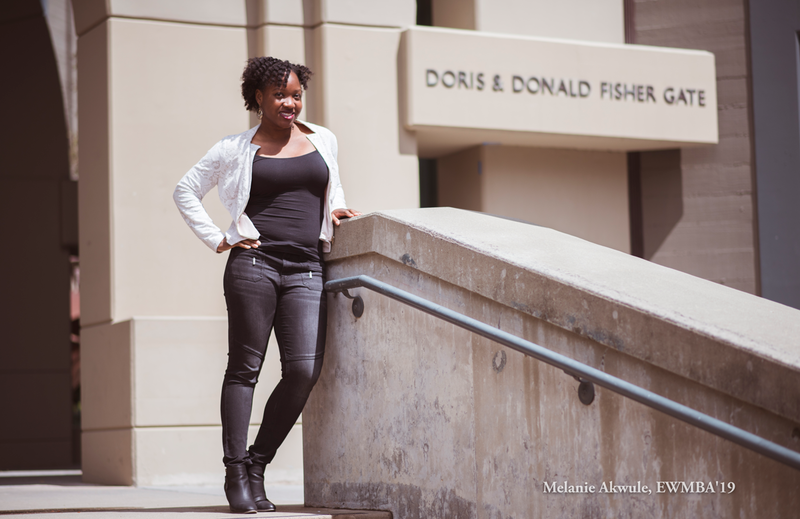 Melanie is currently finishing up her MBA at Haas School of Business, has served as VP of Diversity for the student association at Haas, and has worked in the data science space as a technical product manager. I live at the intersection of business and technology. I chose this sweet spot because there's a real need in bringing business education to minority communities. 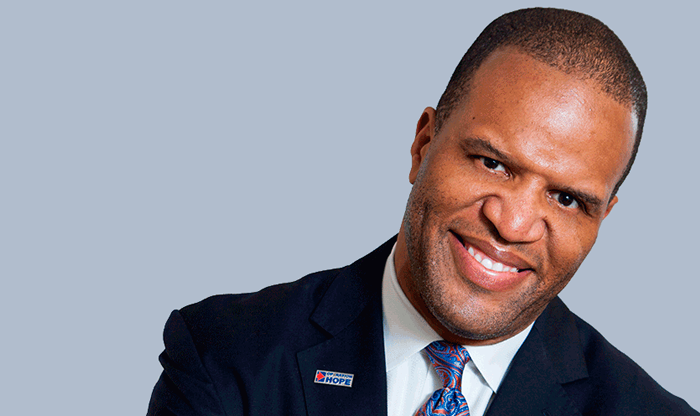 Through my company, MINWO, LLC, I'm leveraging technology to help minority-owned businesses build fundamentally sound companies and scale their operations. We're changing the way consulting is done and finding ways for small to medium sized businesses to get the same top quality support that larger companies can afford. I'm leveraging technology to help minority-owned businesses build fundamentally sound companies and scale their operations. One of the best moments I've had in my career was when I gave my first live demo at a Women in Software and Analytics meetup here in the Bay Area. What was so amazing about the situation was that it was a technology that I had not even heard of two weeks prior to the event. I had to really push myself to learn all about it, create a relatable demo that people could easily understand, and present it to a room of 80 women all within that two week time period. It was a great reminder to me that I belong in the tech field. My mom. She's really a superhero. I'm currently finishing up my MBA and it's been a stressful trying to work & school at the same time. When I get too bogged down, I think about how she went to Law School with 4 kids and did it on her own. She's my role model when it comes to perseverance, discipline, and drive. The moment I knew I wanted to do something was right after the George Zimmerman verdict was released in 2015. My community was enraged, livid, and there was also a sense of helplessness. I wanted to do something that enabled me to have more control over where my dollars were spent as I believe financial boycotting is the biggest leverage we have as a community. The exact business idea, however, took another year to come to fruition as we spent time doing market research to determine what our strategy as a company should be. We let the market decide for us how we should shape our business model and have been testing each feature and new assumption in the market before releasing broadly. We let the market decide for us how we should shape our business model and have been testing each feature and new assumption in the market before releasing broadly. We rely on Trello a lot. It's great because we can create templates of all of the processes we carry out frequently and then not have to worry about missing important steps. It also helps to bring in new team members because all of our processes are documented. Search for your own truth. Somewhere along the way I realized that just because people say something's true, or society wants you to believe something is true, doesn't necessarily make it so. There is bias everywhere, so you should strive to find objectivity in every situation. Search for your own truth.